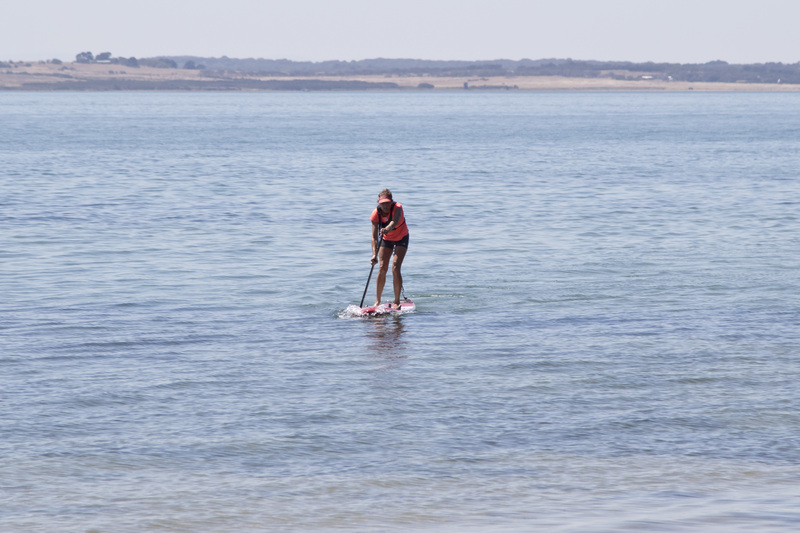 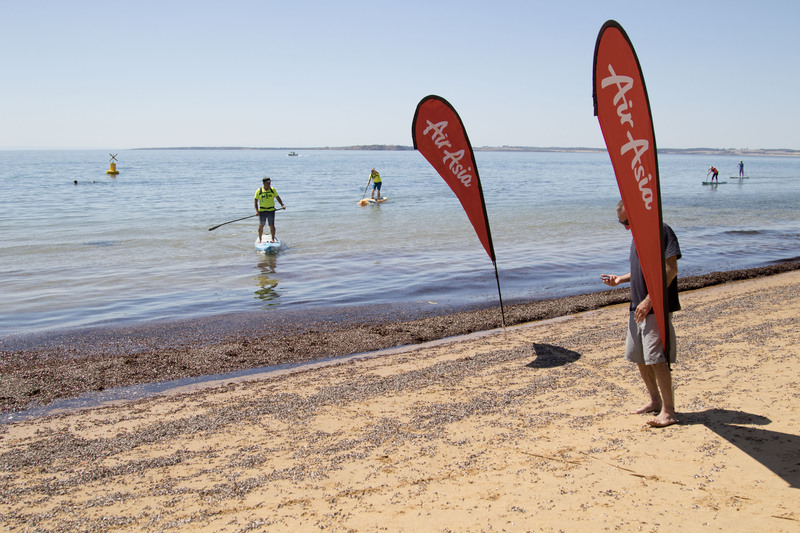 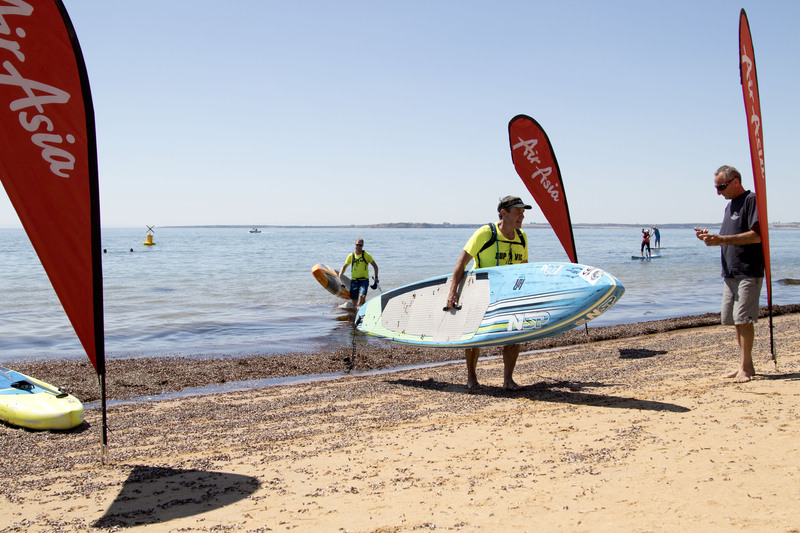 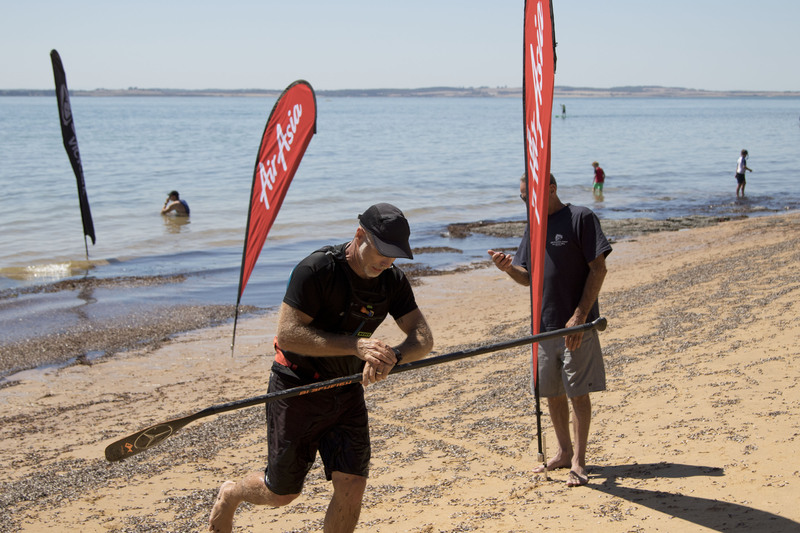 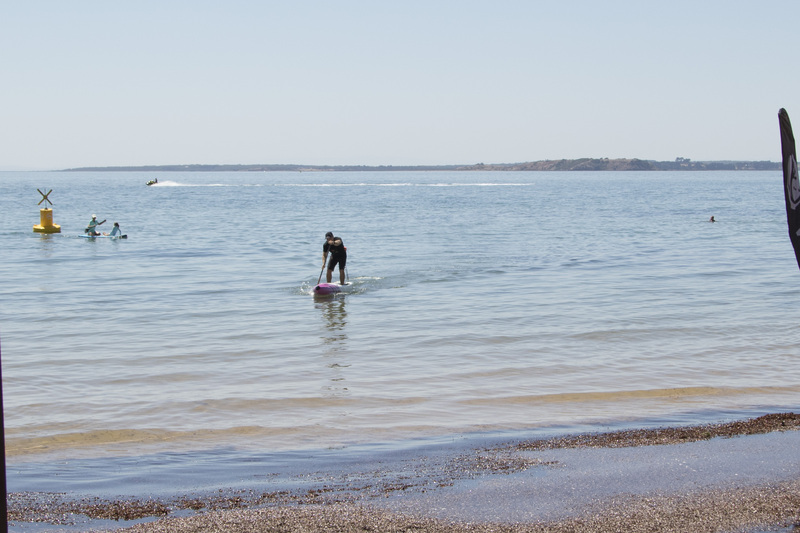 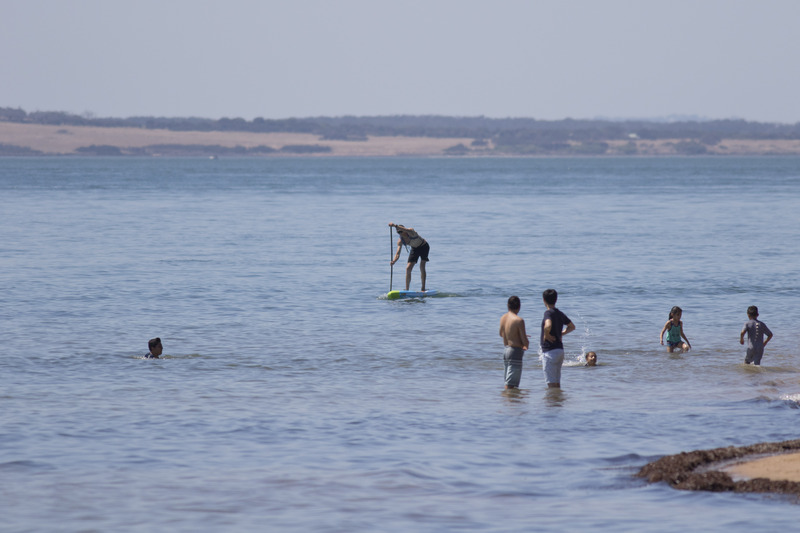 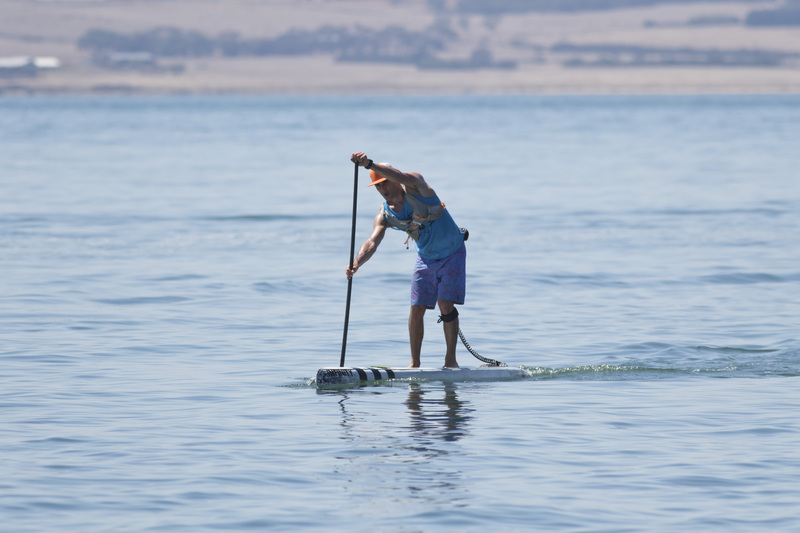 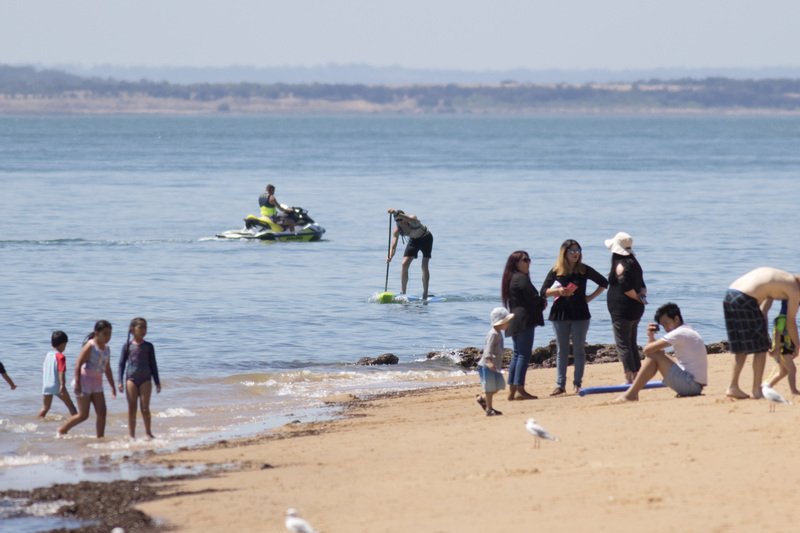 Phillip Island, VIC/AUS (Monday 25th February, 2019): The Victorian SUP Racing Titles have been run and won at Phillip Island over the weekend with 13 competitors taking on some gruelling paddling through rushing tides and changing winds on the northern side of Phillip Island. 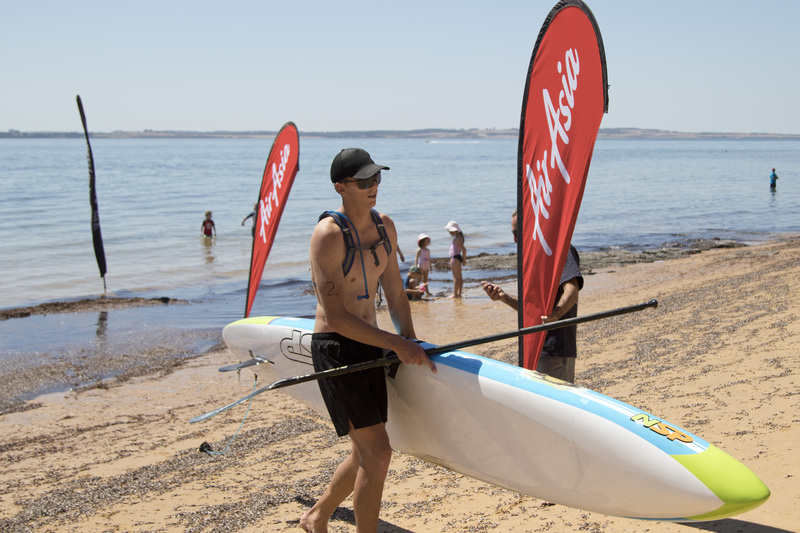 Taking out first across the line honours and Open Men division was Cheyne Mitchell (Chelsea) who powered through the challenging conditions to finish in a time of 2hrs 1min 29sec. 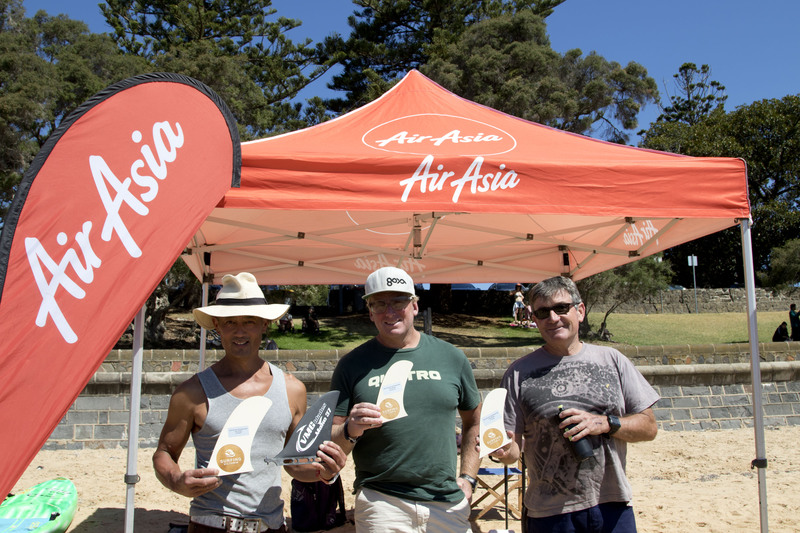 Finishing in second place was Harry Lee (Jan Juc) with Dave White (Pt Cook) finishing in third and taking out the Over 40s Division. 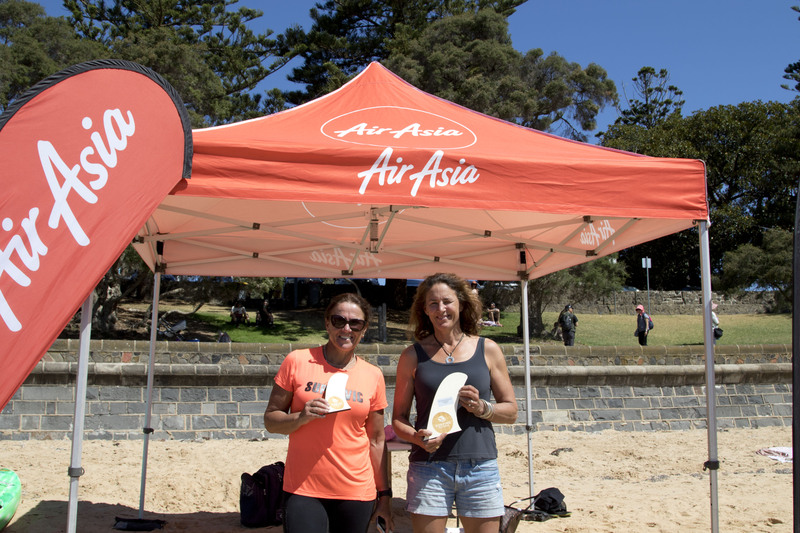 Jean Ringrose (Hampton) was the top female paddler on the day finishing top place in the Over 40 Women with Sharon Bourke (Hampton) in second for her respective division. 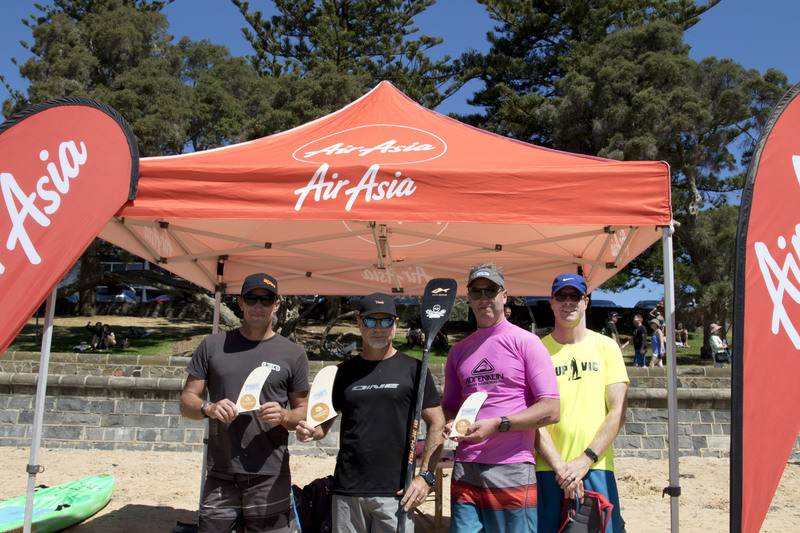 Placing 5th overall was Warwick Lee (Highett) who took the title in the Over 50 Men. 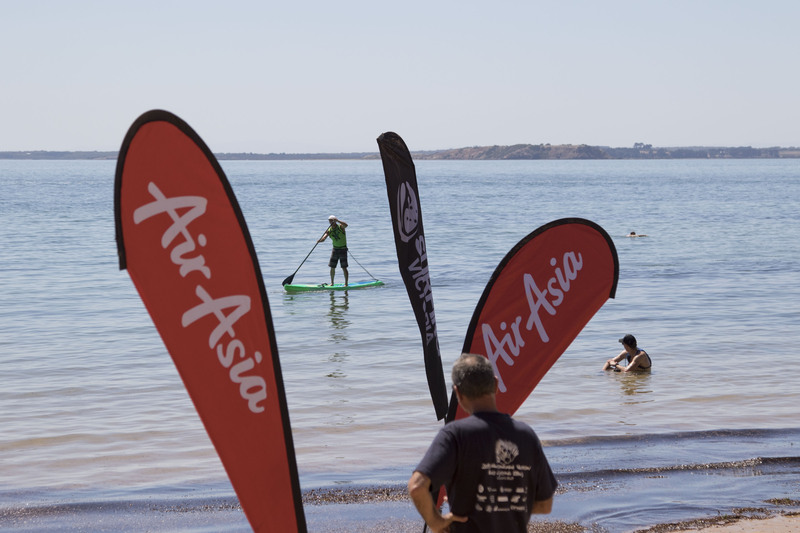 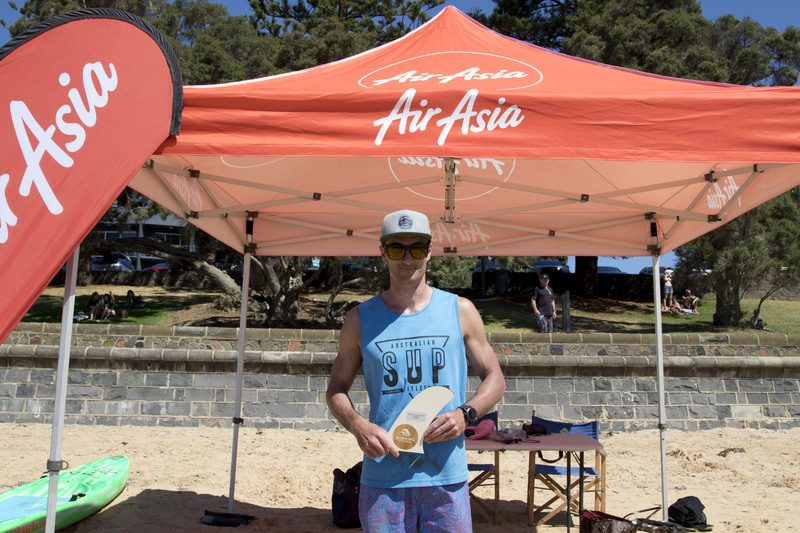 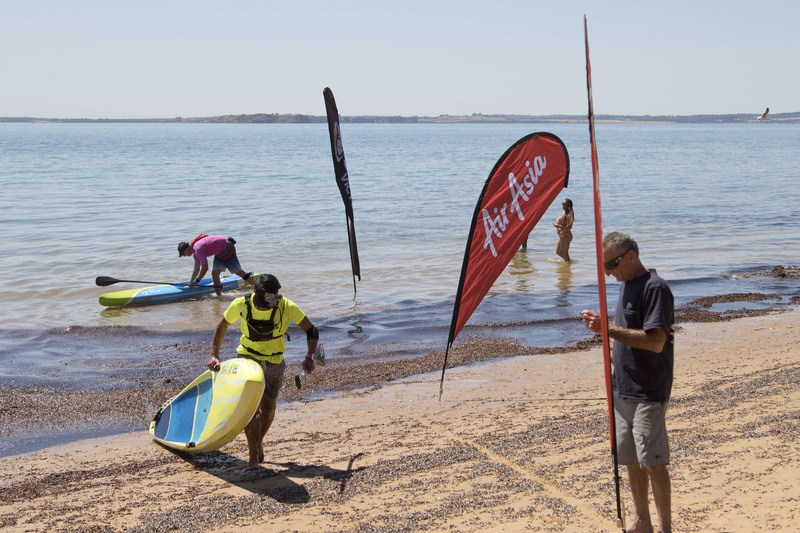 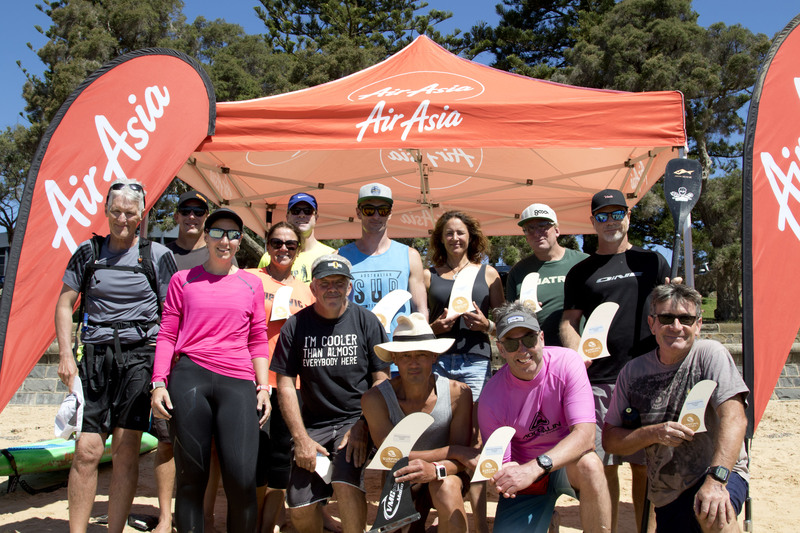 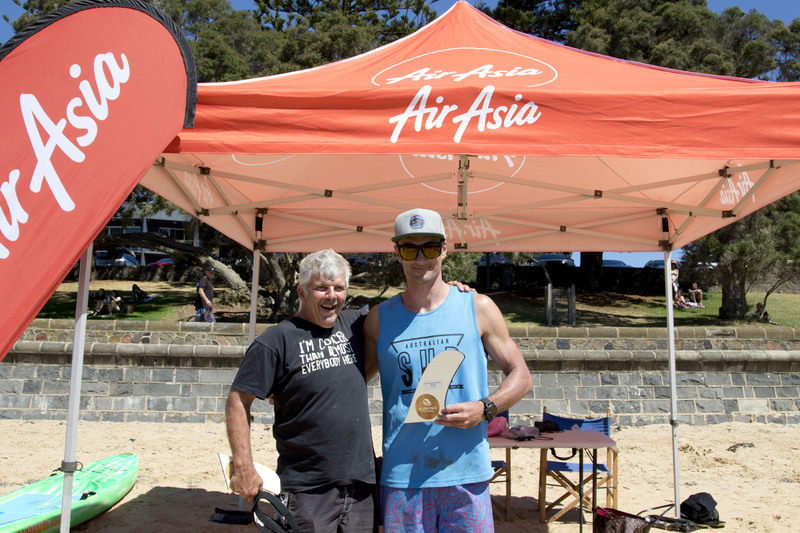 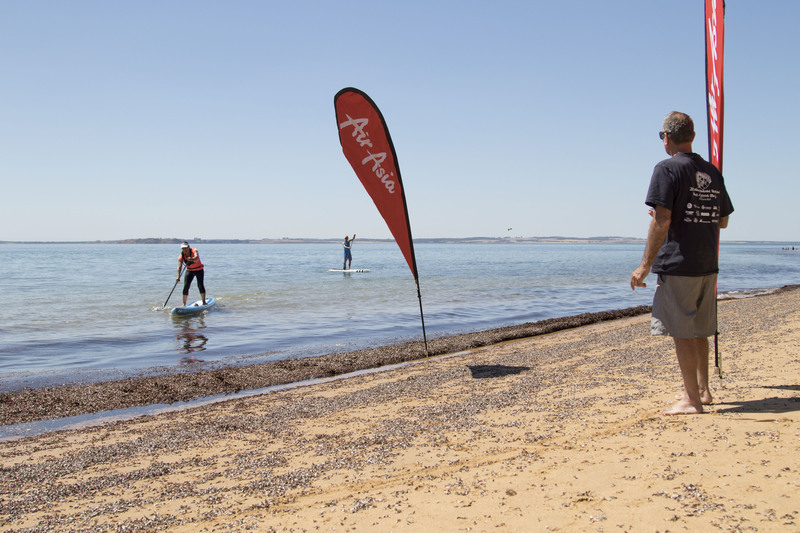 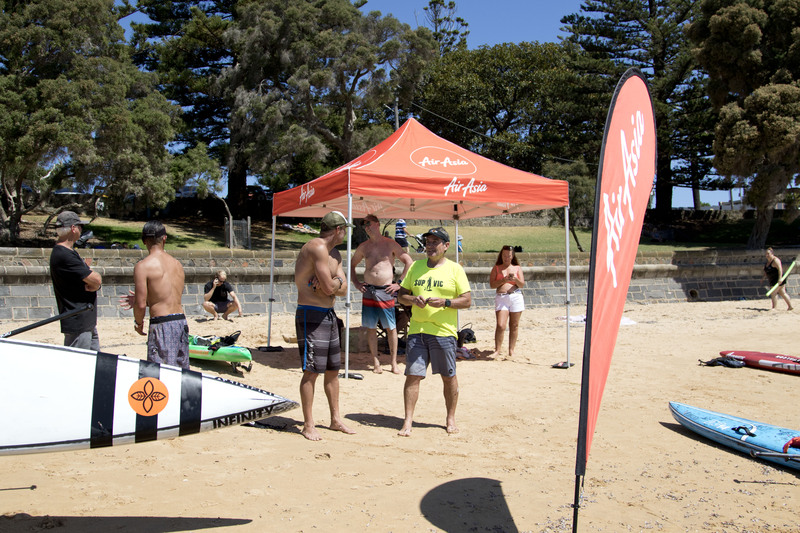 The Victorian SUP Racing Titles is presented by Rocktape and Supported by Air Asia, SUP Vic, Coastalwatch and Surfing Victoria.